Here&apos;s your chance to cash in on the growing demand for 360° photography in real estate, tourism, and advertising! The visual experience is richer than 3D, and certainly more immersive. 360° photography wraps itself around the viewer like a holographic projection of a locality and all its surroundings, front, back, top, bottom. No wonder it&apos;s the new medium for promoting sites and facilities. 360° sells rooms and houses for the tourism and real estate industries. It&apos;s also convenient for bringing factory interiors, project sites, retail branches, and distant locales into boardrooms and office presentations for analysis and documentation. Spherical panoramas are not as easy as auto-stitching a linear panorama, or using sweep panorama with your camera. Clients have become discriminating enough to see "seams" and visual anomalies, and to recognize sloppy work. 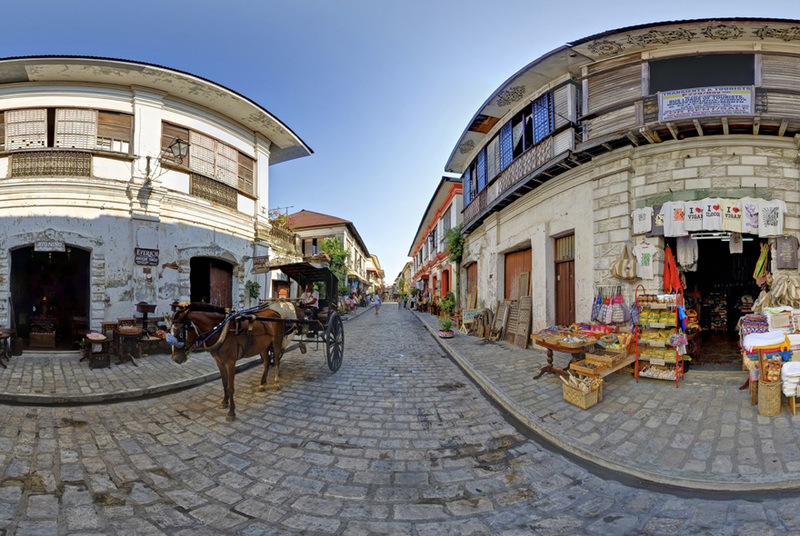 Rommel Bundalian, whose 360° works have been Editor&apos;s Pick ten times on 360 Cities, spells out the discipline and preparation necessary for creating perfect, seamless 360° spherical panoramas, using both commercially available equipment and do-it-yourself tools.